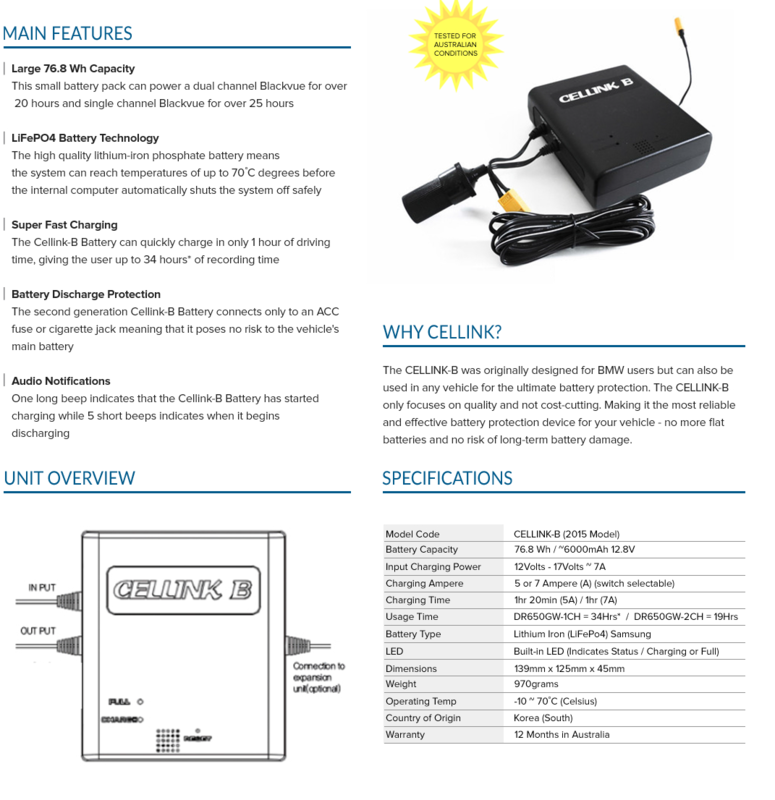 The high quality lithium-iron phosphate battery means the system can reach temperatures of up to 70’C degrees before the internal computer automatically shuts the system off safely. 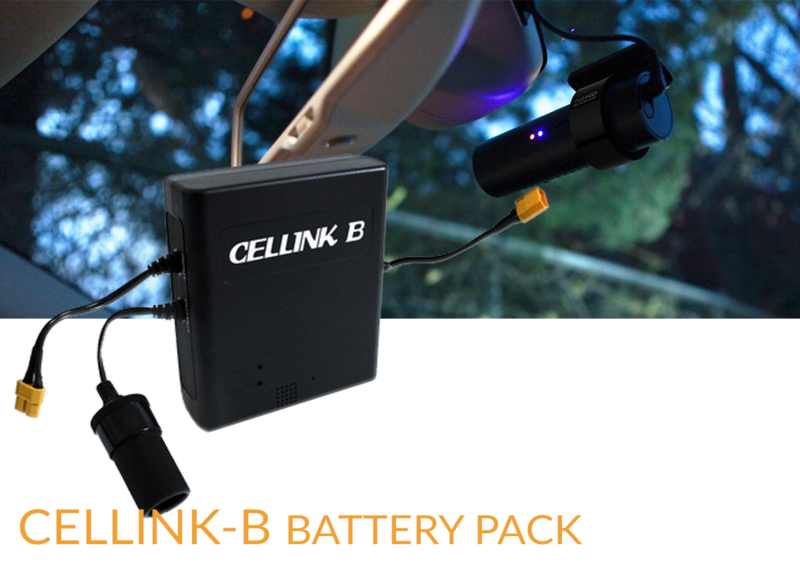 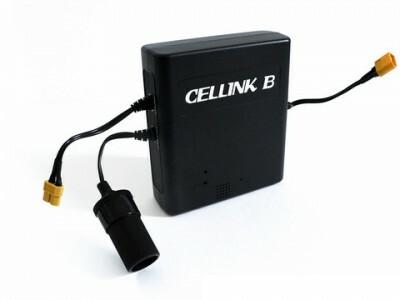 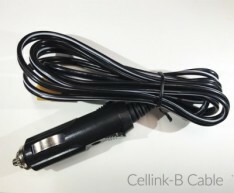 The new CELLINK-B is an advanced mobile power station for your dash camera – this is the latest 2016 model by the Korean manufacturer, Egens Co. 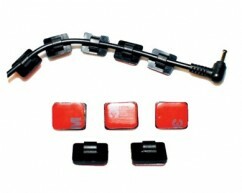 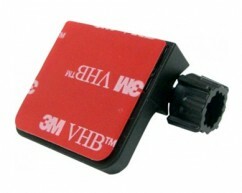 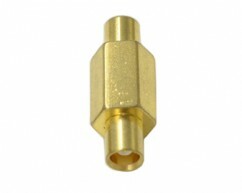 This model replaces the highly renowned original CELLINK-B series 1 model which has built such a strong reputation.